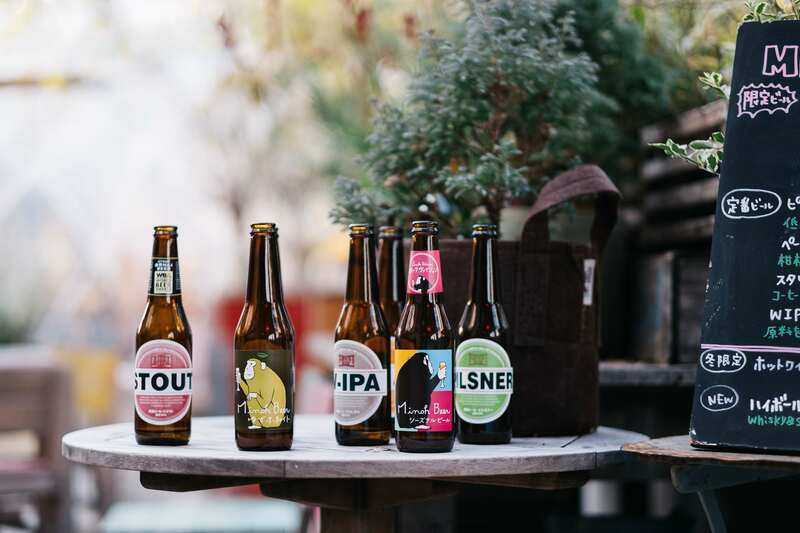 Beer drinkers are a key target audience for brands worldwide. Our latest research reveals the insights every marketer should be tapping into, outlining what it really takes to reach these consumers. Here, we examine the demographics, attitudes and interests of beer drinkers on a global scale. Uncover the brand preferences of these consumers, the marketing touchpoints that matter, and the media consumption habits to know. What are the preferred beer brands among sports fans? How do their media consumption habits differ? What are the most effective ways to target them?